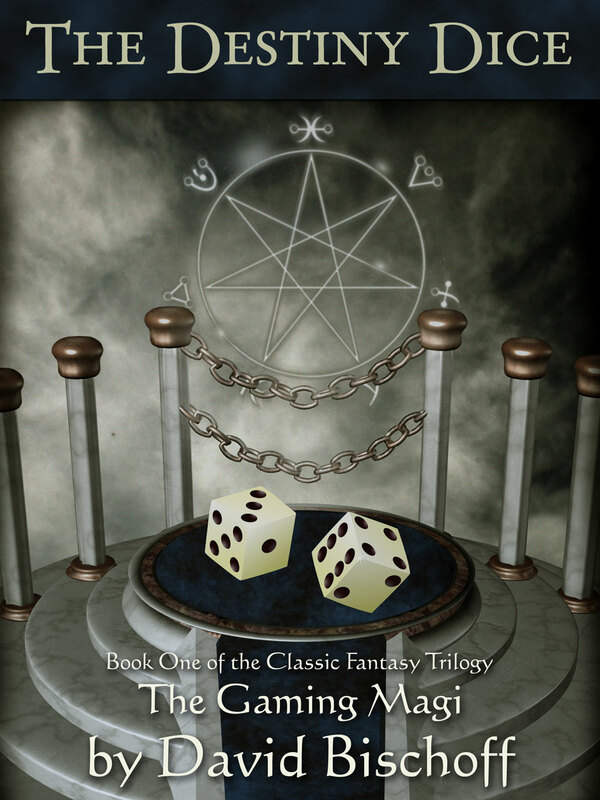 The Classic Gaming Fantasy Series Returns For Another Roll! Ian Farthing, apprentice cobbler, was the town fool. Hardly the stuff from which heroes are made!